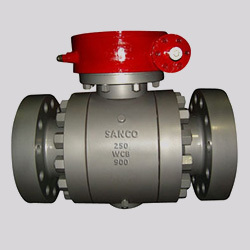 Sanco Swing check valves are used to prevent flow reversal in piping systems. 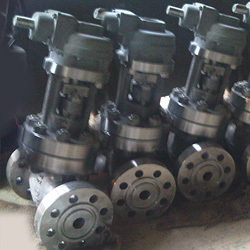 They are suitable for service in horizontal or vertical (flow up through valve only) piping runs. 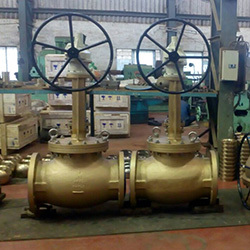 Swing check valves have low pressure drop and are best suited for moderate velocity applications. 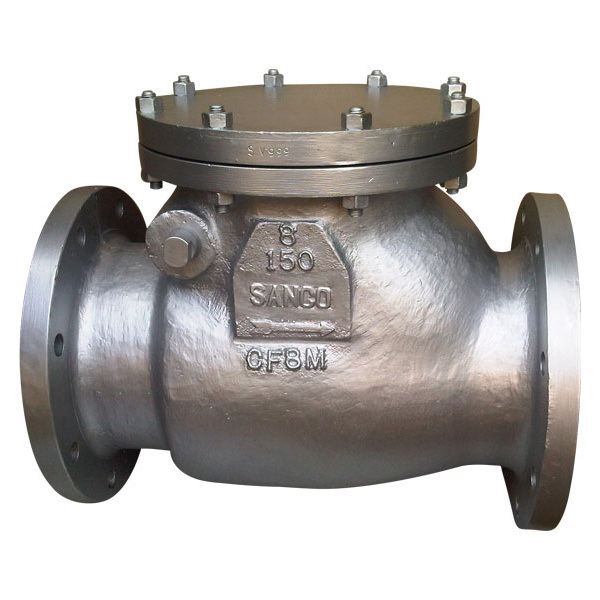 Correct sizing of Sanco swing check valves is important. Either too low a line velocity or too high a velocity can damage valve internals and shorten valve life. Service in systems involving rapid and frequent flow reversals, pulsation or turbulent flow should be avoided. 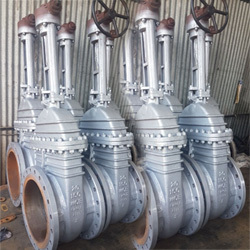 Relocating swing check valves within the piping system can often minimize or eliminate problems caused by this type of application. Pacific Valves will be glad toadvise you on your application. Sanco Valves must only be used in operating conditions within the appropriate ANSI pressure-temperature ratings for valve class rating and body/bonnet material (see Technical Data section). Sanco Valves Only use valves within the temperature limitations of their construction. Temperature limitations of body/bonnet materials, trim, bolting, packing and gaskets must all be considered. Special construction for extended service temperatures are available on application. Sanco Cast steel bolted bonnet valves are available in a variety of body/bonnet materials and trims. General service recommendations for body/bonnet materials appear on page 32 and for trims on page 33. Specified materials should be compatible with the service. * Valves are available in Duplex & Super Duplex Stainless Steel and Nickel Aluminium Bronze. Please indicate Trim required and ask for individual technical data sheets provided separately for these special materials. @ CS & Alloy Steel Wedges and Seat Rings will be overlayed with 13% CR. or STELLITE 6 as per customer specifications.